Davinci is a full service web to print application that is eaily embedable in any website. DaVinci includes the following apps. 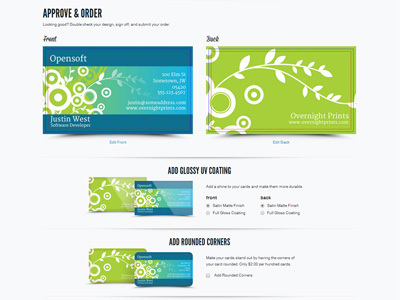 DaVinci Designer: a client facing designer for creating templates, products, and designs. DaVinci Builder: a render engine (running server-side) that outputs files that are sent to print. DaVinci Viewer: giving customers the ability to see and interact with their products in a more realistic 3D environment. All of these features run natively on modern browsers and mobile devices requiring NO plugins. Overnight Prints is one of DaVinci's current clients using it as their primary client-side designer and also as an in-house tool for developing templates.